You'll receive our full color course manual, Daily Workbook, Shopping List Collection, Superfood Guide and more, including transition, smoothie and juicing recipes. 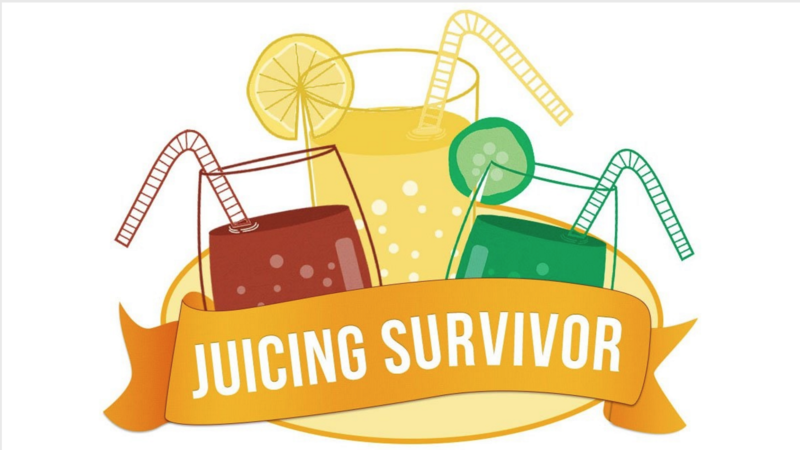 Join Juice Guru Steve Prussack and bestselling author Mark Reinfeld to support you every step of the way through Juicing Survivor. Videos, Mp3s and PDFs will guide you through the journey. Bonus Workshops are ONGOING, after the program ends! We include an easy "tape to your fridge" breakdown of the important key points of Juicing Survivor for easy reference. Our Juicing Survivor calendar helps you follow the program and stay on track. Another "tape to your fridge" convenience bonus with your program. You'll have access to our secret Juicing Survivor community Facebook page to connect and plot your strategy with other tribe members.